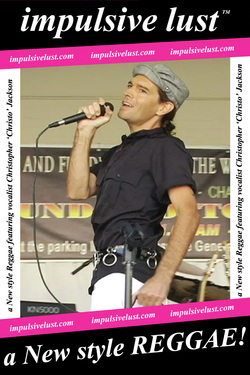 check out the New project from Christopher Jackson ...... JACKSON FANDANGO! Re-VAMPING the Gothic Reggae for New York City! 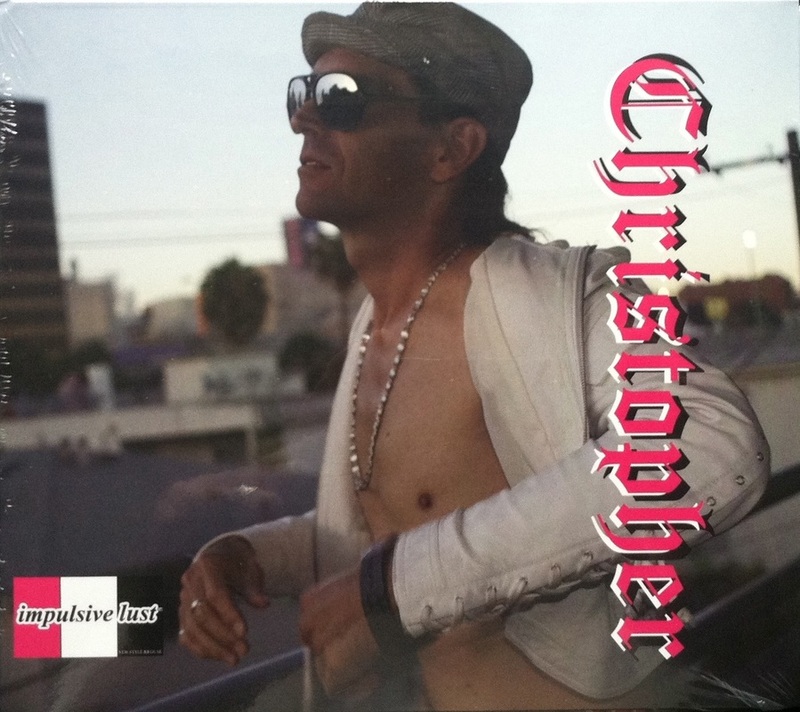 BUY "Christopher" cd for $12 & get "GOTHIC REGGAE" cd Free! I LOVE THE CRAZY ONES!! 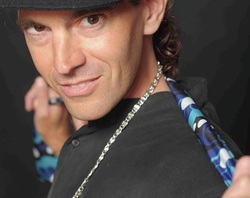 From goth clubs to reggae beaches, music innovator Christopher, is passionate about one thing, new music. For over a decade the singer for 'impulsive lust' has been driven to create new sounds, new genres and excitement with something fresh and non-cliche. And from that 'lust' a New style Reggae and Gothic Reggae were born. "Remember the first time you heard Bowie or Nirvana or Gaga and you thought 'sh*t this is amazing'...that's where my heart's at!" oh yeah! 'She looks So Good' ! impulsive lust is a solo project created by Christopher in 1998. It originated in Santa Monica, CA. as a positive soundscape for the experimentation in innovative music. Mixing styles, bending genres, imagining and covering new territory is the 'lust' driving it forward. With 3 albums released in Santa Monica, moving to San Diego in 2002 saw the release of the eclectic 'non-guitar' album titled 'Jackson - Songs of Urban Zen'. Relocating back to Los Angeles in 2004 saw the formation of several temporary bands and ultimately the culmination of years of work in the release of "Gothic Reggae". International radio airplay followed, as well as many shows and always the pique in interest among almost everyone. 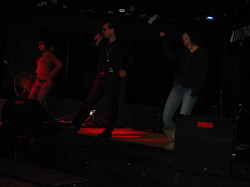 Performing at Los Angeles clubs including the former Derby and the Sumatra Benefit show, enabled the creativity to flow into the follow up album "Gothic Reggae and All that Jazz!" in 2009. Currently performing, promoting, writing and recording, Christo has his sights set on major representation and touring, providing music listeners with a New Style Reggae. "This cd is exactly what the title suggests, a twisted fusion of goth and reggae, at least on the best tracks (like "Amphetamine" and "Darkness"), where dark, droning keyboards play out over fat reggae beats from a drum machine while solo guy Christopher Jackson sings. The overall feel of the entire album has more to do with reggae than goth -- it's really an eccentric reggae album with goth stylings on top -- and while it's kind of bizarre to hear a white dude from L.A. doing reggae, he's actually got a pretty good grip on the concept. In true reggae tradition, he keeps everything simple, including the keyboards, but those simple rhythms and keyboard bleats are awfully catchy. Reggae is all about the groove, and there's plenty of groove happening here, especially on the keyboard-heavy tracks; he's really good at piling on the keyboard drone, which makes for a really interesting sound. Twelve tracks, plenty of island rhythms and whompin' beats, and plenty of good-natured attitude.